Happy Traum, one of the world's best-known guitar teachers, demystifies the guitar fretboard and brings it into focus for learning players. He starts at the very beginning, providing the essential knowledge you'll need in your quest to become a better player. This is theory that will become immediately applicable to real playing situations. Starting with chromatic and diatonic (major) scales, Happy maps out the fingerboard so you can quickly find notes in any key and start turning them into simple melodies. You'll learn what intervals are, how bass runs and chords are built and how they are used in songs.In short, this introduction to music theory for the guitar will give you a whole new perspective and will reveal the vast possibilities that are hidden under the strings of your instrument. Happy Traum was smitten by American folk music as a teenager and began playing guitar and 5-string banjo. He was an active participant of the legendary Washington Square/Greenwich Village folk scene of the 1950s and ‘60s, and studied guitar with the famed blues master, Brownie McGhee. Over the past five decades he has performed extensively throughout the U.S., Canada, Europe, Australia, and Japan, both as a soloist and as a member of various groups. His avid interest in traditional and contemporary music has brought him recognition as a performer, writer, editor, session musician, folklorist, teacher and recording artist. Perhaps Happy's most important and lasting musical contribution has been Homespun Tapes, which he and his wife, Jane, co-founded in 1967. This dynamic and growing company has a catalog of more than 500 music lessons on DVDs, CDs, books and downloads, and their products are distributed and sold around the globe. Taught by top professional performing musicians, the lessons cover a wide variety of instruments and musical styles. 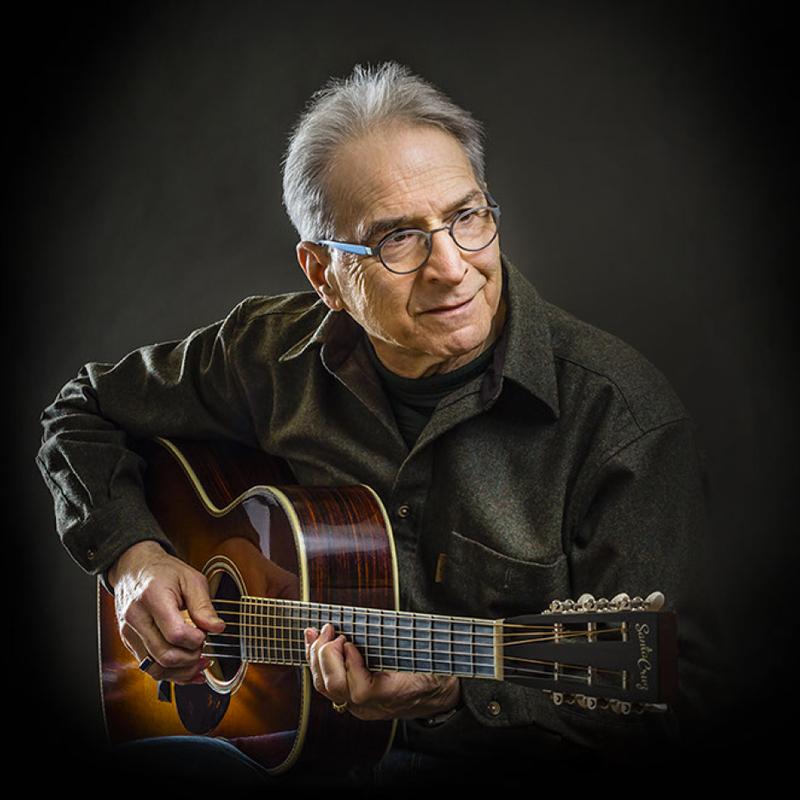 Happy produces all of the lessons, and brings to Homespun over 40 years of experience as a guitarist, performer, writer, teacher, and popular member of the music community.